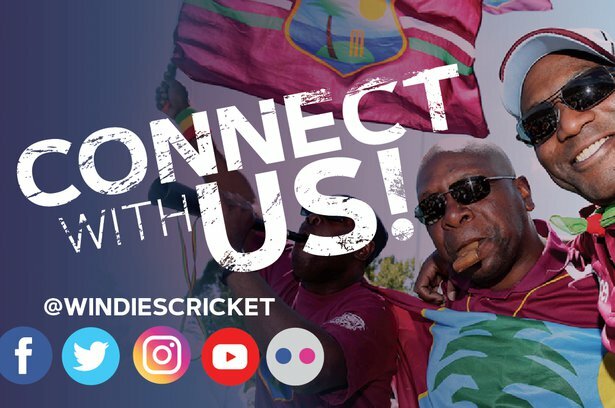 Nov. 19, 2018, 7:30 p.m.
CHATTOGRAM, Bangladesh – The West Indies Senior Men’s Team drew their two-day warm-up match against a BCB President’s XI in Chattogram, thanks to half-centuries from Kieran Powell and Shai Hope to set up a total of 303/7. The WINDIES batsmen took to the crease after Captain Kraigg Brathwaite elected to bat first. He did not last too long as he was bowled for 6. Powell was joined by Hope and the pair struck some illustrious boundaries and sixes in taking the WINDIES to a solid start. The pair added 163 runs together before Hope retired on 88 just after lunch to give the other batters some time in the middle to get accustomed to the Bangladesh pitch. Powell continued his runfest, until he was caught behind for a well-played 72. Roston Chase added 35, while Shimron Hetmyer and Shane Dowrich scored 24 each. Raymon Reifer and Keemo Paul ended on 14 and 18 respectively as the WINDIES posted 303/7 from 86.3 overs at the close of Day1. The BCB XI had a very solid start from their opening pair of Sadman Islam and Soumya Sarker, who posted 126 for the loss of the first wicket when Jomel Warrican had Saker caught for 78. Islam was joined by Nazmul Hossain and the pair added a further 47-runs to the BCB’s total before Hossain was bowled by Kemar Roach for 21. Islam was eventually runout by Reifer for 73. MD. Mithun remained not out on 27 and Fazie Mahmud on 2 not out as the match ended in a draw. The BCB President’s XI closed on 232/5. Shannon Gabriel was the pick of the WINDIES bowlers, taking 2/24, while Roach and Warrican had 1 wicket each. 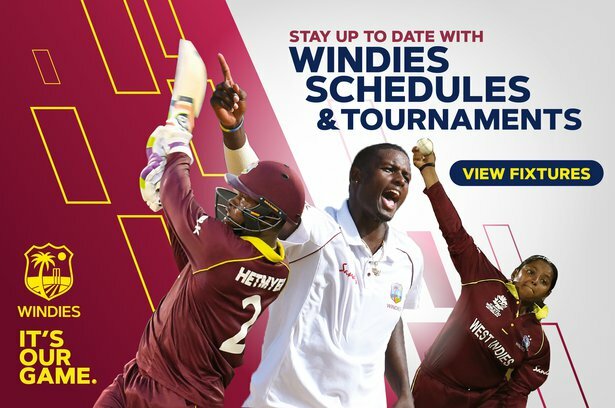 The WINDIES play Bangladesh in the first of two Test matches starting on Thursday November 22 in Chattogram.